Grew up with Benetton Treviso (Italy) juniors. Signed for the 2005-06 season by Istrana, DNC. Signed for the 2006-07 season by Pallacanestro Padova, DNB. Signed for the 2009-10 season by Pallacanestro Fidenza, DNA. Signed for the 2010-11 season by Pallacanestro Trieste, DNA. 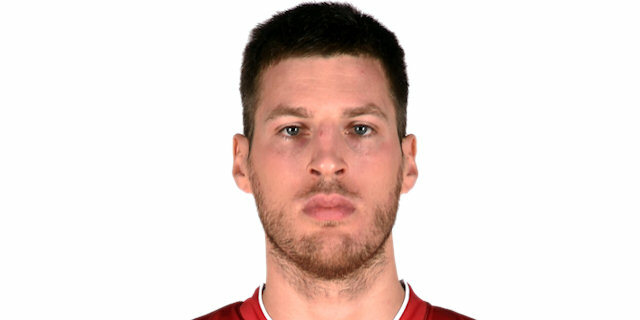 Signed for the 2011-12 season by Reyer Venezia, during the year , also played with Biancoblù Bologna. Back to Reyer Venezia for the 2012-13 season. Signed for the 2014-15 season by Pistoia Basket. Played at the 2013 European Champinship.